Please click the Login button in the top right of the page to register and gain access to the application module. If you applied under the old PDF format, please email us for your existing log in information and password (which we created for you) at info@gisci.org. If you start with a new registration, the site will treat you as a first-time applicant. This is true only for those who were certified using the PDF application format.  The GIS Certification Institute (GISCI) is a non-profit organization that provides the GIS community with a complete certification program, leading to GISP® (Certified GIS Professional) recognition. 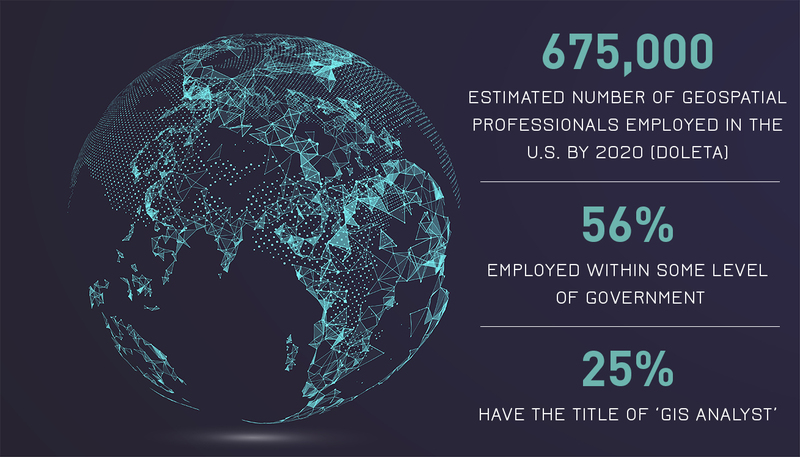 GISCI offers participants around the world, from the first early years on the job until retirement, a method of showing competence as professionals to employers in the GIS profession. We offer the only industry-wide, internationally-recognized, software-agnostic certification available to geospatial professionals.